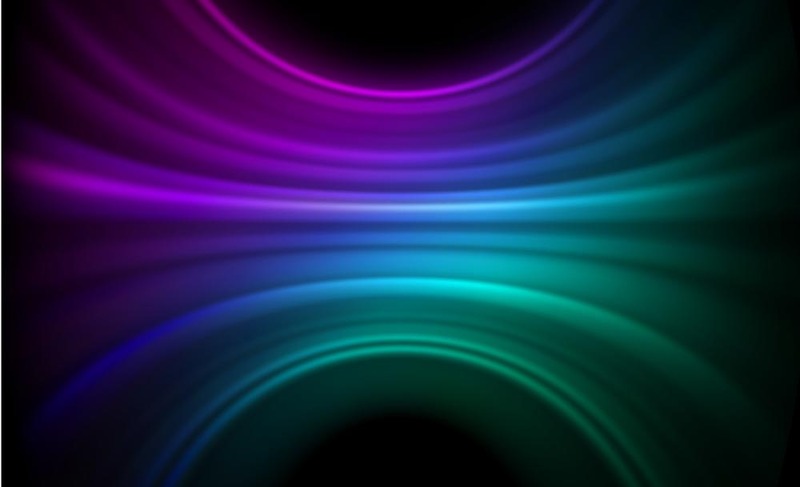 Spectrum private training programs have been developed with a focus on results. 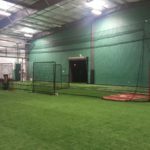 We are proud to offer private training options designed to help athletes take their skills to the next level. Coaches will work with athletes and parents to create an effective training program that uses resources, time and money wisely. 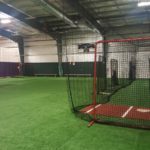 Softball Team Training w/ Megan Schumeyer – Please contact Megan directly for booking details and pricing. Megan is a native of north central PA and moved to the New River Valley as a student athlete at Virginia Tech in 2001. During her record-breaking career as a softball player at Virginia Tech she was a 4 time- NSCA All region selection, ASA All- American, and finished her career 23 different school records. 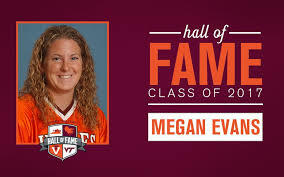 In September of 2017 she was inducted into the Virginia Tech Sports Hall of Fame for her accomplishments as a standout softball player. After her softball career with the Hokies and receiving her B.S. in Human Nutrition, Foods and Exercise, she became a Strength and Conditioning graduate assistant in the athletics department while working on her advanced degrees at Virginia Tech. 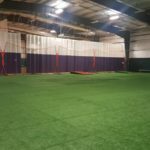 She was hired in 2009 as an Assistant Director of Strength and Conditioning for Olympic Sports and has worked with most of the teams in Olympic sports area at some time or other. Some of her teams’ notable accomplishments were, several women’s track ACC Championships, and National Championships, Women’s soccer College Cup final 4 appearance in 2013, NCAA representatives in Swimming and Diving, and Women’s Lacrosse Historical Season in 2018. 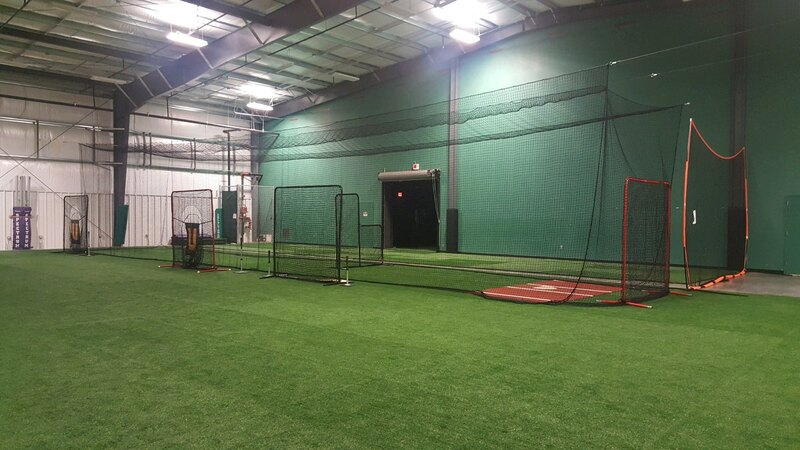 Baseball & Softball Facility Team Package $80 per hour Please contact Cathy Johansen for team rentals. 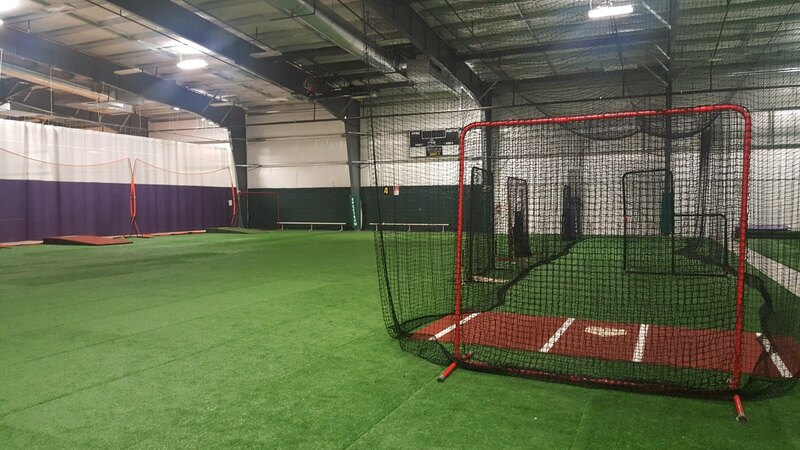 Daily Individual Drop In $10 per player *Times and dates vary depending on team rentals. Must call in advance for daily availability. 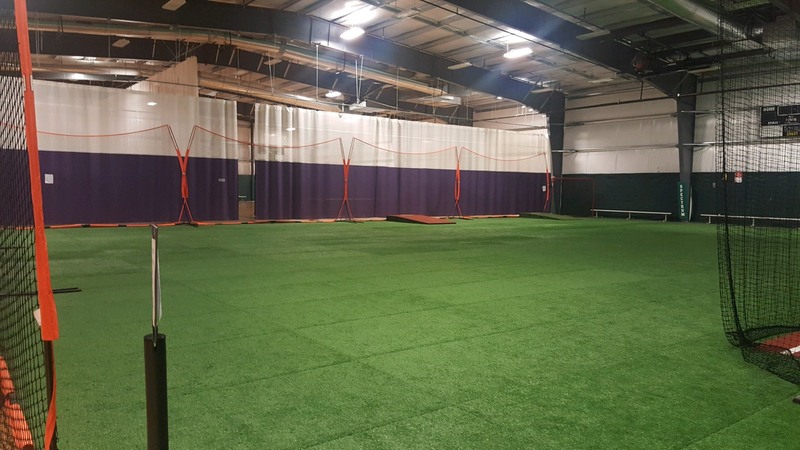 Monthly Unlimited Membership $50 monthly unlimited per player *Times and dates vary depending on team rentals. Must call in advance for daily availability.